Detectives investigating the death of a man, whose case prompted a warning to drug users about a potentially dangerous batch of cocaine, have made a third arrest. Essex Police said a 22-year-old man and a 20-year-old woman from Colchester were taken to hospital at around 2.50am on Saturday after becoming unwell at a property in Egerton Road. The man has now died and his death is being treated as unexplained, the force said. The woman remains in hospital in a stable condition and is assisting officers with their inquiries. Essex Police said they executed a warrant in Clarendon Way, Colchester at around 8pm on Saturday and arrested a 20-year-old man on suspicion of being concerned in the supply of drugs, who remains in custody for questioning. A 20-year-old man from Elmstead and a 35-year-old man from Colchester who were arrested on suspicion of drugs offences have been released under investigation, the force said. Detective Inspector Kev Hughes issued a warning in the wake of the man's death and said they were concerned a "potentially dangerous batch" of cocaine was being sold in the area which may pose a "direct threat to the safety" of those who bought and are using them. He urged those who may have purchased the narcotics to dispose of them and to seek medical attention if they felt unwell. 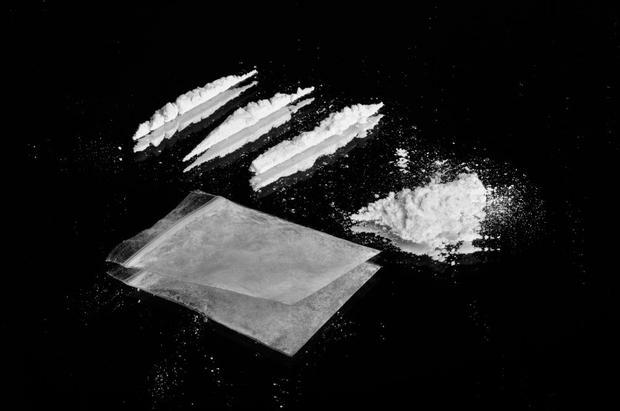 Essex Police said are yet to receive any further reports of anyone needing medical assistance after taking cocaine in the area. The force have urged anyone with any concerns or information to call Colchester CID on 101 or Crimestoppers anonymously on 0800 555 111.